So far in my blog I have talked about how to test clarinet mouthpieces and how the same model can have different outcome in each player. Today I would like to write about another common question I tend to be asked: how long does a clarinet mouthpiece last? When we buy a new clarinet mouthpiece hopefully is because it gives us the right response, tone, intonation and freedom in our way of playing (to learn how to test mouthpieces please check here). It is easy to forget that one day it will start to deteriorate and you will need to find another one that gives you the same satisfaction. Mouthpieces tend to last around 3-4 years (some people believe even less) before they start to wear out. For this reason, it is important to consider the option of mouthpiece crafting. Mouthpiece craftmen are specialised in maintaining, restoring and refacing old mouthpieces. The number of craftmen today has significantly decreased due to the technological development in mouthpiece’s production. Commercial mouthpieces today are machine-made and therefore they don’t have the precision of the ones made by a master craftman. I would like to share with you Ramón Wodkowski‘s website, one of the best clarinet craftmen in the world today. Apart from his new own selection of clarinet mouthpieces, his blog post ‘Clarinet Mouthpiece Refacing and Restoration’ gives a lot of information about the origin of clarinet craftmen, evolution of mouthpiece materials throughout history, and what his work involves. His outstanding experience regarding this subject has changed the mentality of many clarinet players. "A mouthpiece starts to wear out after two years of using it. By this time the sound loses its full body and starts to become brighter and more shrill. Players tend to compensate this change by placing harder reeds, trying to find their perfect sound." 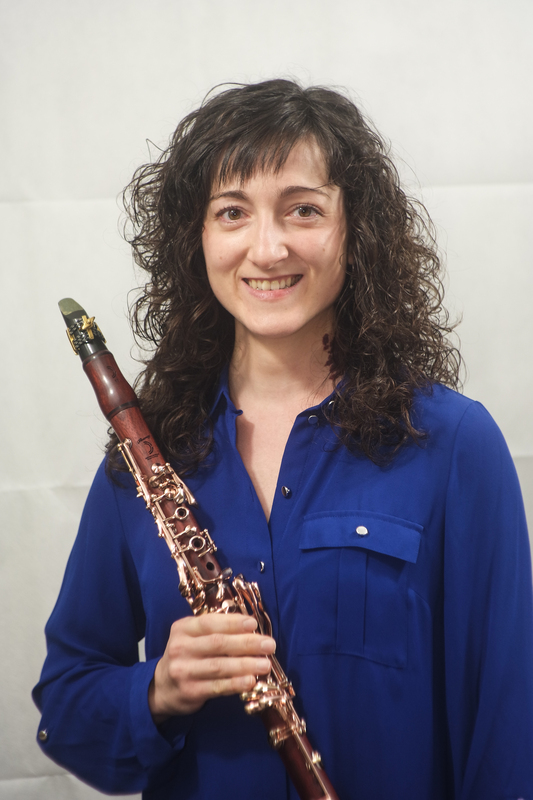 "If a player has been using the same clarinet mouthpiece for many years it is likely that he has unconsciously changed his way of playing (embouchure, reeds, way of blowing, etc.) trying to adjust to the mouthpiece deterioration." "Some ebonite mouthpieces experience fatigue in the material. It can begin to soften, which can change the resonance. Regarding plastics and synthetic moulded pieces, the wear time is generally much quicker than ebonite." "Modern playing and ensembles have grown to an extremely high standard – the player must have maximum dynamic range, balance and spectrum of tone, flexibility, intonation, and most importantly, response and control. These standards were simply not realized 80 years ago. Modern mouthpieces can function out of the box whereas vintage mouthpieces need adapting from their original state." It is nice to hear that these mouthpiece craftmen can bring old clarinet mouthpieces back to life, or even make an accurate copy of other mouthpiece designs. Let’s hope that this tradition doesn’t fade away.